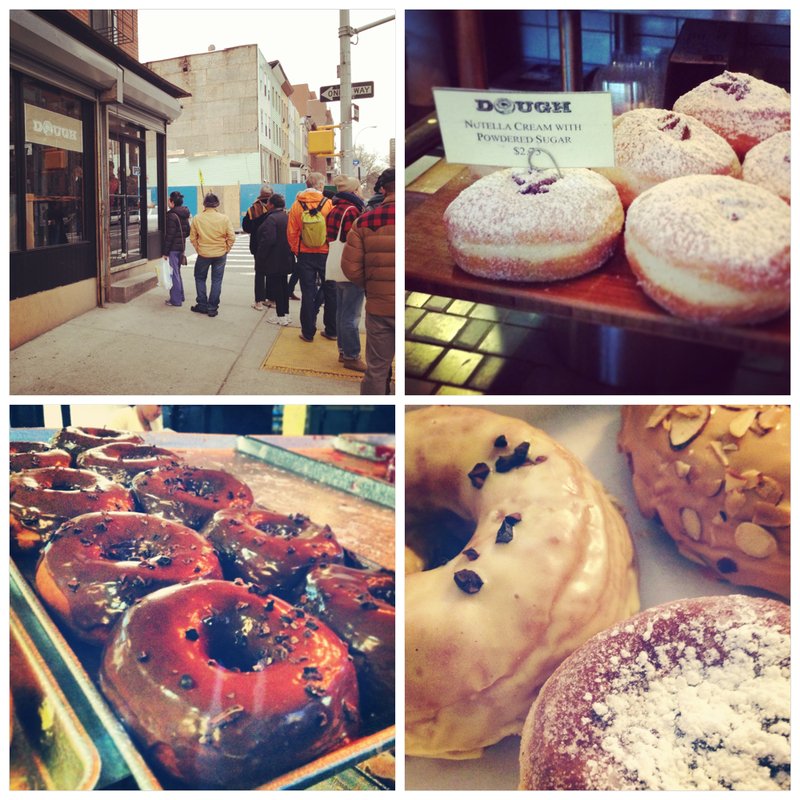 AssataSAYS.com » Blog Archive » It’s National Doughnut Day! …almost. National Doughnut Day is Friday and as usual, Krispy Kreme and Dunkin’ Donuts is celebrating by giving away free doughnuts. My new, favorite doughnut spot, Dough, is also joining in on the festivities. Dough has the BEST specialty doughnuts I’ve ever tasted and for every purchase you make on Friday, you’ll be entered to win 4 free doughnuts a week for a year! I’m still waiting to hear if this deal is good through the Smorgasburg Market in the Whole Foods on Bowery where Dough also sells. By the way, if you can make it to either location. try the Passion Fruit Donughnut with Cocoa Nibs (it’s my all time fav!). 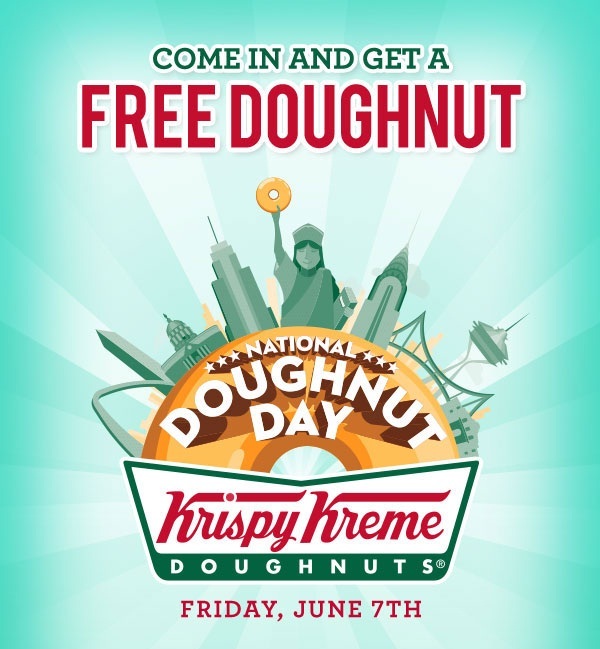 For those of you lucky enough to be near a Krispy Kreme (there’s one in Penn Station), check them out and get one free donut (no purchase neccessary) to each visitor. Dunkin’ Donuts is giving away one free donut with every beverage purchase. For more info on the history of National Donut Day, click here. This entry was posted on Wednesday, June 5th, 2013 at 10:00 am	and is filed under DINING, EVENTS. You can follow any responses to this entry through the RSS 2.0 feed. Both comments and pings are currently closed.